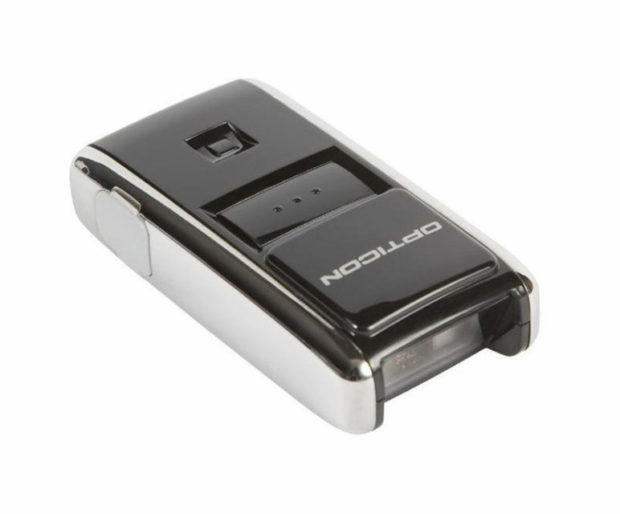 A highly portable ultra compact data collector that weighs as little as 28 grams, including the lithium-ion battery. This small and lightweight device is equipped with a memory that can store more than 15,000 barcodes that can all be transferred via USB. For more information on scanner rental for events, contact ITR now.